With this mind, our goals in these first few months of operating include filling as many barrels as we can! 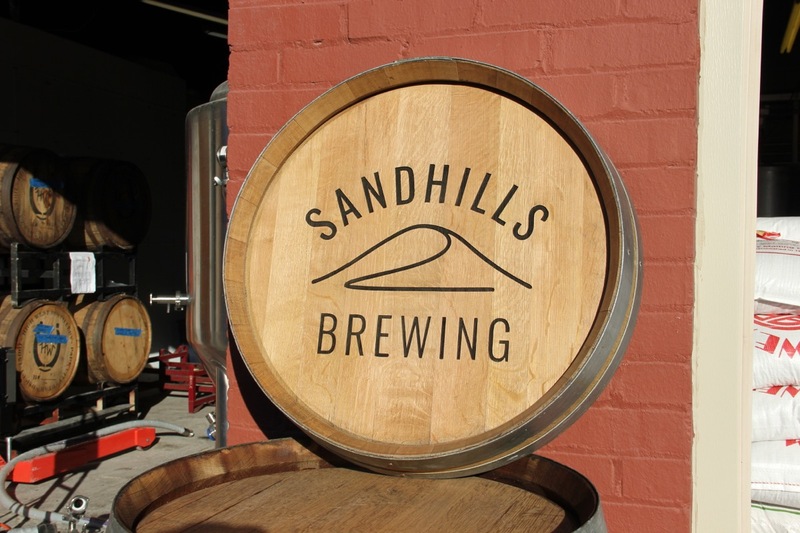 We’re up to 11 so far, including eight 53-60 gallon barrels, one 30 gallon, and two 8 gallon barrels. 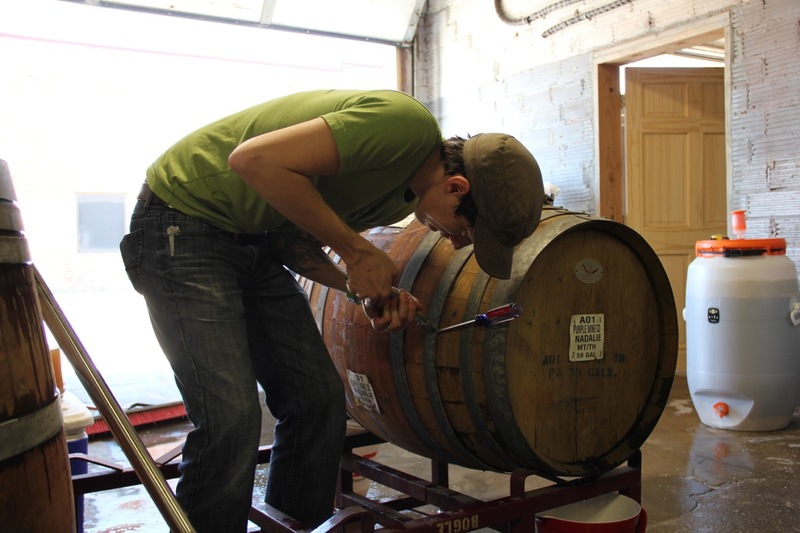 We filled four Cabernet wine barrels over the last few weeks with our Flanders Red, Sour Saison, and Berliner Weisse beers. Each of these beers are based off the homebrew versions that we’ve been tweaking for several years now. Then we have two more 60 gallon wine barrels standing by and another 4-6 being ordered in the coming days. We are already learning a lot through this process, which is half the fun. Here’s a few photos from our recent brew days and packaging experiments. Don’t forget to swell the barrels prior to filling or else emergency maintenance is needed to stem the loss of fresh wort! 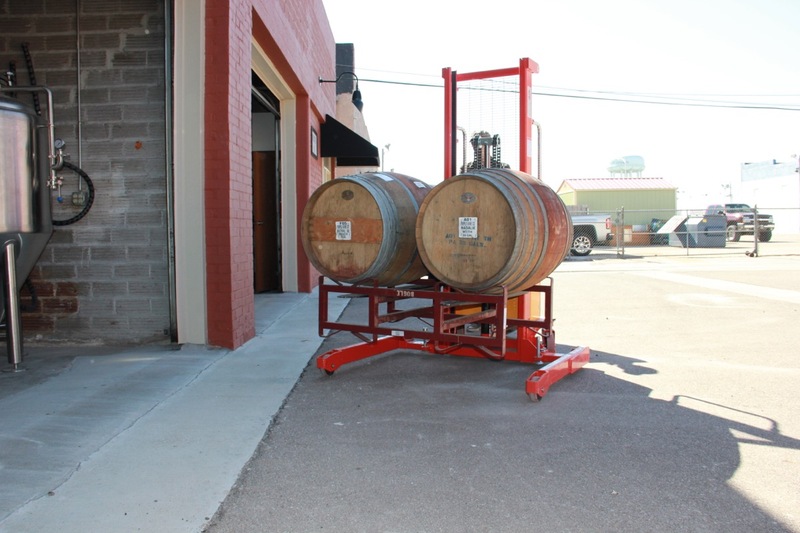 We use a manual pallet stacker to move barrel racks around the brewery. 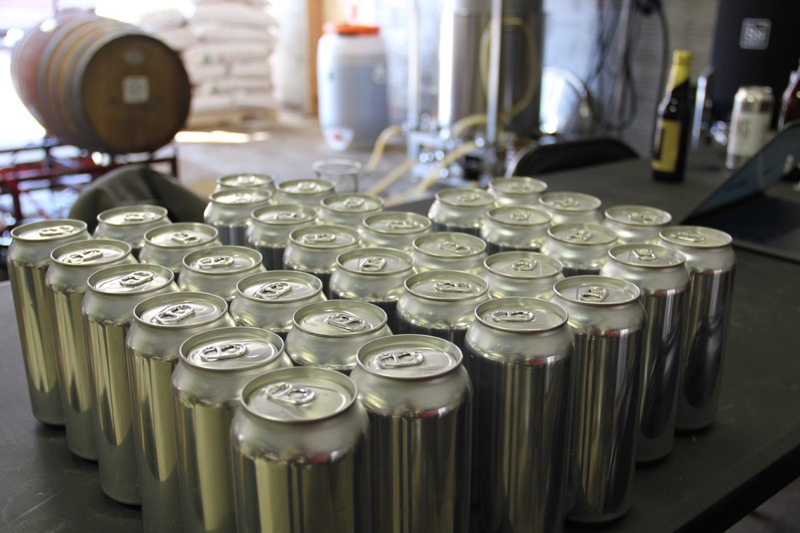 The first test batch of cans are seamed! We aim to start selling cans out of the brewery soon. Stay tuned for news on our soft-openings and first beer releases! We’ll begin selling cans of our non-barrel-aged beers very soon. P.S. 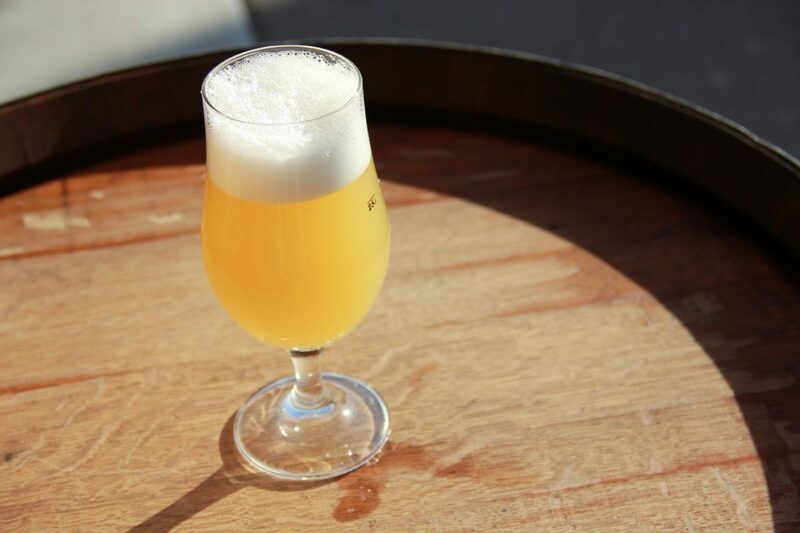 the top-most featured image is Wren, the session New England Pale Ale that we’ve been working on.